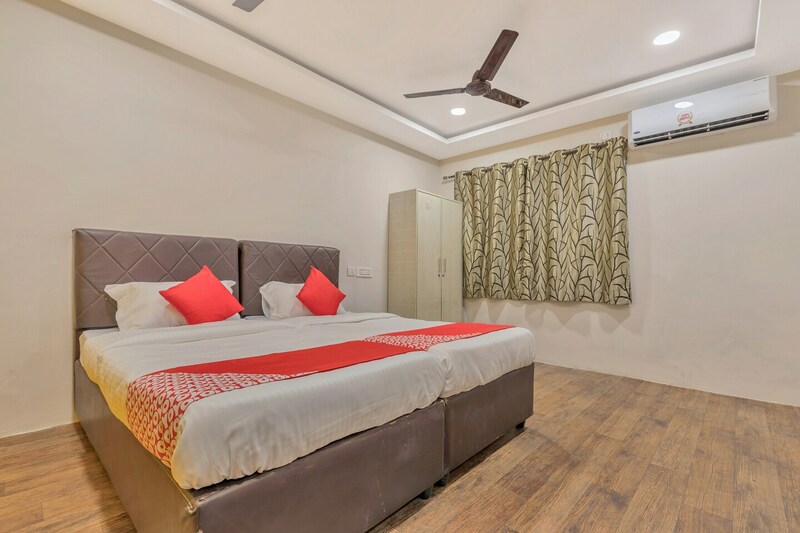 With its easy accessibility to many key attractions, OYO 11609 Hotel Annapurna in Hyderabad offers you the best services, experience and comfort at affordable rates. Maintained by a skilled and friendly staff, the OYO ensures you have a good stay. Complimentary Veg Breakfast, In-house Restaurant, Free Wifi and more are equipped in our property. Out of Cash? There is HDFC Bank, HSBC GLT 3.0 and STATE BANK OF INDIA (SBI) in close vicinity to the property.